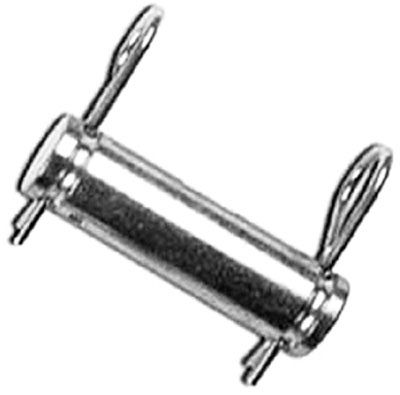 Cylinder Pin 1" X 2-1/4"
Cylinder Pin 1" X 2-3/4"
Cylinder Pin 1" X 3"
Cylinder Pin 1" X 3-1/4"
Top Link Pin 5/8" X 3"
Top Link Pin 3/4" X 2-3/4"
Top Link Pin 3/4" X 3-7/8"
Top Link Pin 3/4" X 4-3/4"
Top Link Pin 1" X 3"
Top Link Pin 1-1/4" X 4-7/16"
The Original Hitch Pin, H12, 1/2 x 3-5/8-In. 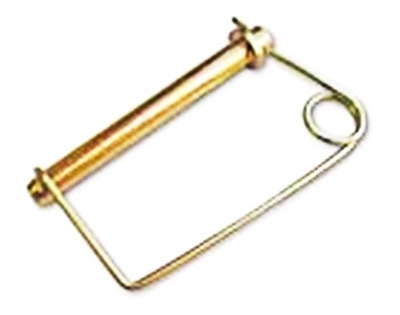 The Original Hitch Pin, H78, 7/8 x 6-1/2-In. 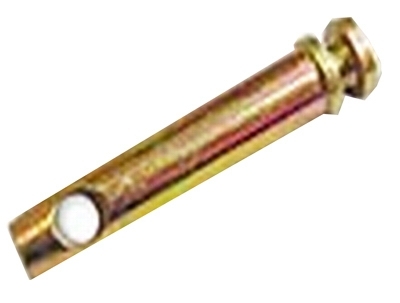 The Original Hitch Pin, H100, 1 x 7-1/2-In. 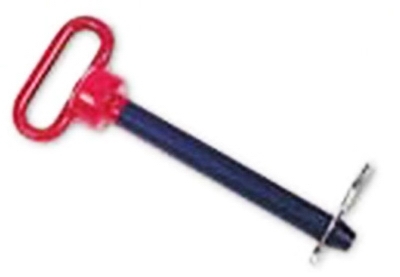 Hitch Pin CLP.125" X 1-15/16"